Home » TUBERCULOSIS, THE BIGGEST KILLER OF MANKIND: WHEN, WHY, HOW AND WHAT NEXT? TUBERCULOSIS, THE BIGGEST KILLER OF MANKIND: WHEN, WHY, HOW AND WHAT NEXT? Tuberculosis has caused more deaths than any other pathogen with over one billion people killed by tuberculosis over the last two centuries. One person dies from tuberculosis every three minutes – more than 1.5 million deaths per year. Tuberculosis is the most common cause of death in South Africa and we have the highest incidence of tuberculosis globally. Highly drug-resistant and incurable, TB in now on the increase. Why do we have such a high incidence of tuberculosis in South Africa, why do some get tuberculosis and others don’t, what are the origins of this disease, how was it brought under control in Europe, can we develop an effective vaccine, how can we diagnose the disease better, and how can it be optimally treated and managed? These and other intriguing questions will be covered in this two lecture course. Dheda K. et al. (2017). The epidemiology, pathogenesis, transmission, diagnosis, and management of multidrug-resistant, extensively drug-resistant, and incurable tuberculosis. Lancet Respiratory Medicine. 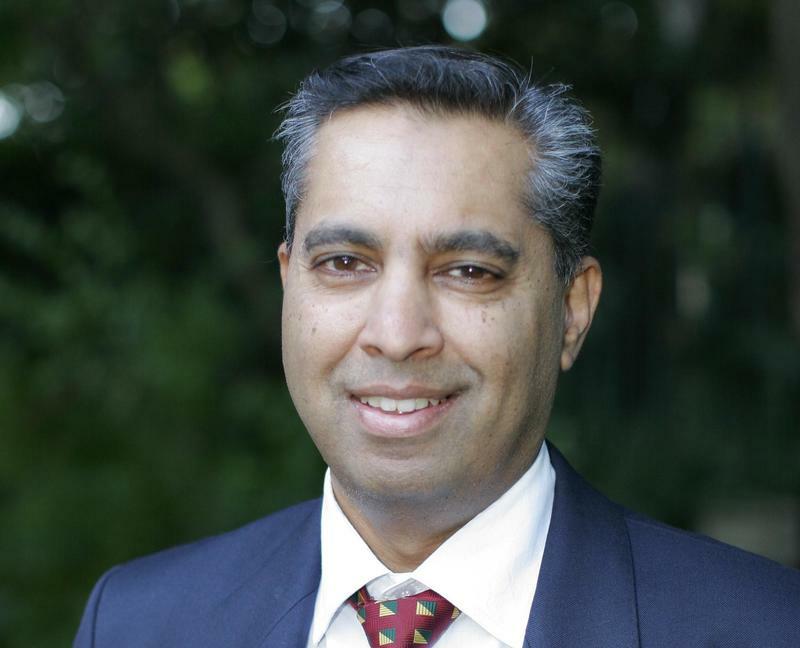 Keertan Dheda is Professor of Respiratory Medicine, and Head of the Division of Pulmonology at the University of Cape Town. His research work focuses on the epidemiology, diagnosis, transmission, and treatment of TB. He is a National Research Foundation A-rated scientist (H index = 63) and has published over 220 peer-reviewed papers including four first or senior author original publications in The Lancet. He has been the recipient of several prestigious awards including the International Union Against Tuberculosis and Lung Disease Scientific Award and the Oppenheimer Award. He serves on the editorial board of several high impact and prestigious journals and holds 5 patents related to new TB control technologies. He serves on several national and international academic and advisory bodies, and is the current president of the South African Thoracic Society.